Dr. Martens has teamed up with legendary designer Peter Saville for this unique collaboration, reworking three seminal album covers into a boot. 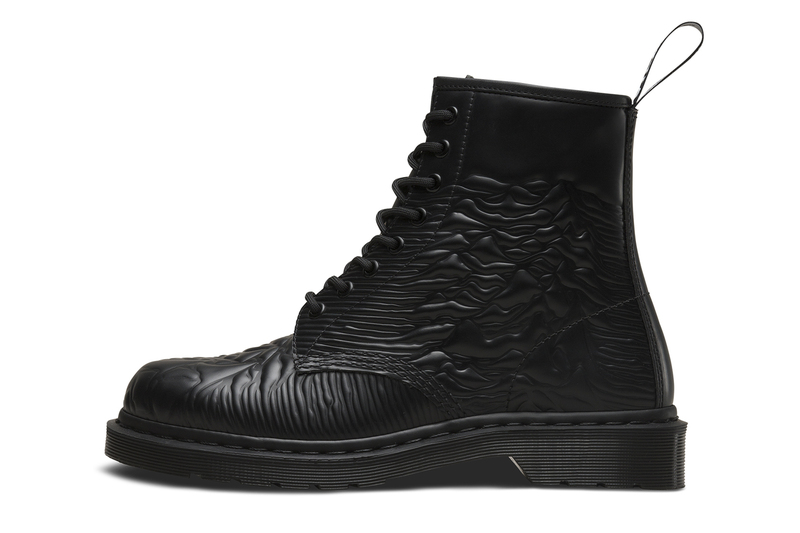 Using the 1460 8-eye boot as a canvas, Unknown Pleasures, Power, Corruption and Lies and Technique are the three albums that see themselves changed into footwear. The albums and their cover art have long been part of the cultural conversation, with Unknown Pleasures notable for being picked up by Raf Simons amongst others. The boots are likely to be extremely limited and will be releasing on June 14. Take a look through the gallery above to see the full range. In related news, PHLEMUNS NON BASICS has launched its collection of seasonless, unisex pieces. The troubled game has another setback. A fresh take on the King’s first-ever signature sneaker. Seasonless, unisex pieces inspired by the ’90s/’00s.